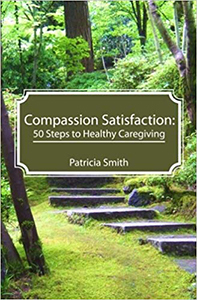 There are many national and international organizations providing resources, training, and counseling for caregivers. The following list provides contact information and homepage URLs for some of these organizations. If you are affiliated with an organization you would like to have listed here or would like to link to our site, please email the CFAP webmaster at web@compassionfatigue.org for consideration and permssions to link to our site.